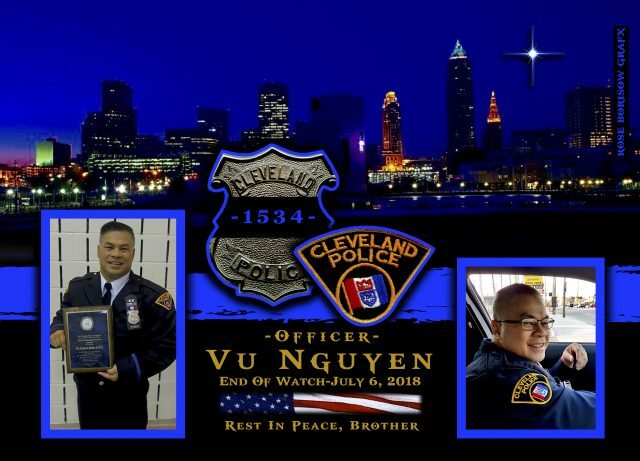 Chief Calvin Williams of the Cleveland Police Department sadly reports the death of Officer Vu Nguyen. Officer Nguyen, 50, was participating in a physical evaluation exercise for canine handler eligibility when he suddenly collapsed. The portion of training he was completing was a timed 1.5-mile run over rugged terrain. The temperature during the physical training exercise was over ninety degrees. During the run, he collapsed suffering a medical emergency. He had no known physical limitations prior to his collapse. Other officers rendered aid to Nguyen before he was transported to Metro Health for treatment. Medical staff discovered bleeding on his brain and his condition deteriorated. As a result, he was flown to the Cleveland Clinic for additional treatment. Nguyen battled kidney and liver issues in the days following his collapse. Consequently, he was placed on an organ transplant list to replace his liver. Furthermore, he was placed in the intensive care unit for more aggressive treatment until he passed away. Cleveland police administration officials praised Nguyen and another officer in 2015 for helping save the life of a 14-month-old girl. The girl’s mother had pulled over on the side of the road because the girl had stopped breathing. Nguyen and his partner spotted the distressed mother and gave the girl emergency medical care until an ambulance arrived. 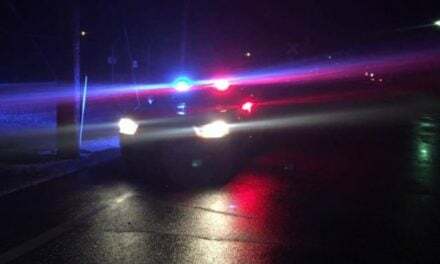 Their actions saved the girl’s life, officials said at the time, reported Cleveland.com. “Some people do their jobs well and some add that human magic that soothes the soul when you see them…that’s Vu!,” Tarantino’s post said. 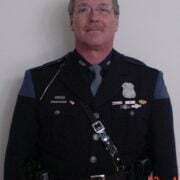 Vu Nguyen served the Cleveland Division of Police for 20 years. 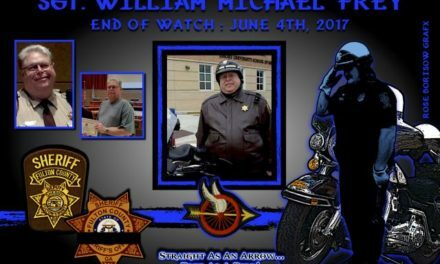 He served the Division of Corrections for four years prior to his service as a patrolman. Nguyen is survived by his wife and two daughters. Officer Vu Nguyen is gone, but will never be forgotten. 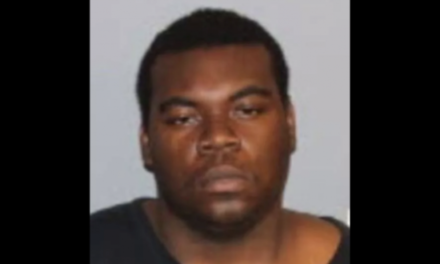 EOW: Friday, July 6, 2018.